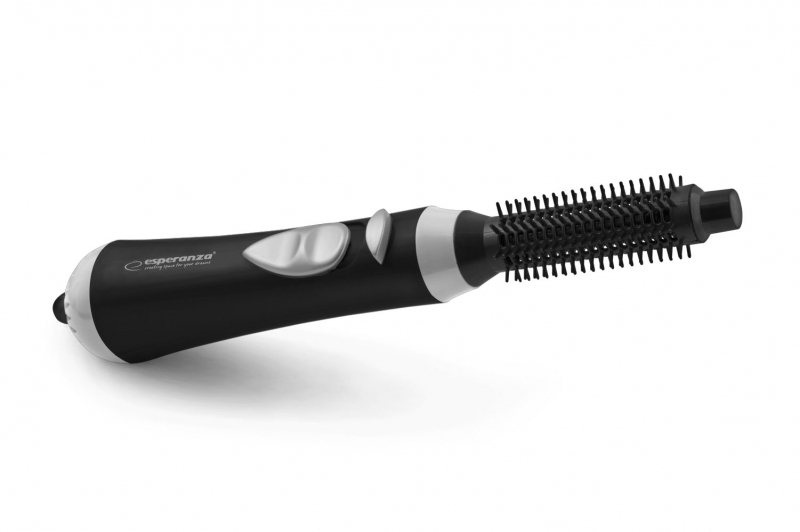 Esperanza NEFERTITI hair curler is just the perfect device for hair styling. It allows you to quickly create your superb hairstyle for any occasion. It has three levels of air-flow to ideally fit your individual hair style or type. It will work perfectly to do even the toughest hair styling.